Showcase your company details with our professional selection of quality Identification Labels. You can take your pick from five different materials including low cost Vinyl and Aluminium Dye Sublimation, Aluminium Anodic for long life and harsh conditions, etched Stainless steel with a brushed polished finish and Brass for durable good looks. Scroll down to view the range. All four materials are available in nine different sizes and there’s up to 70% discount on bulk orders. 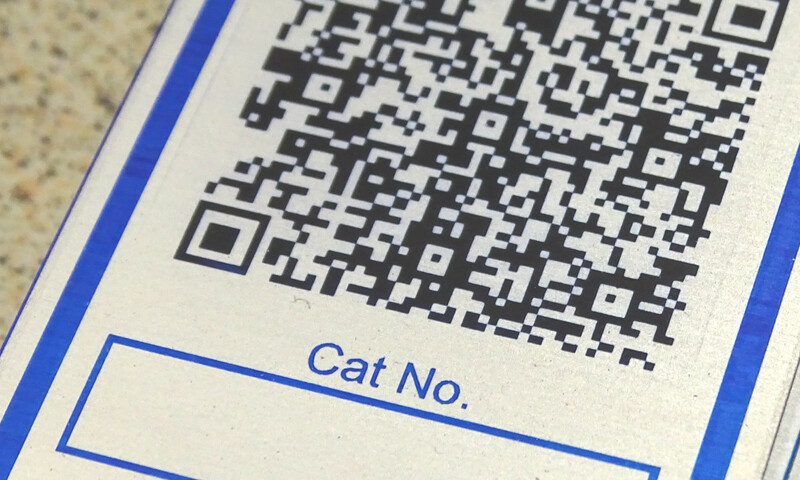 Simply click the link below to order our Standard Identification Labels on line. 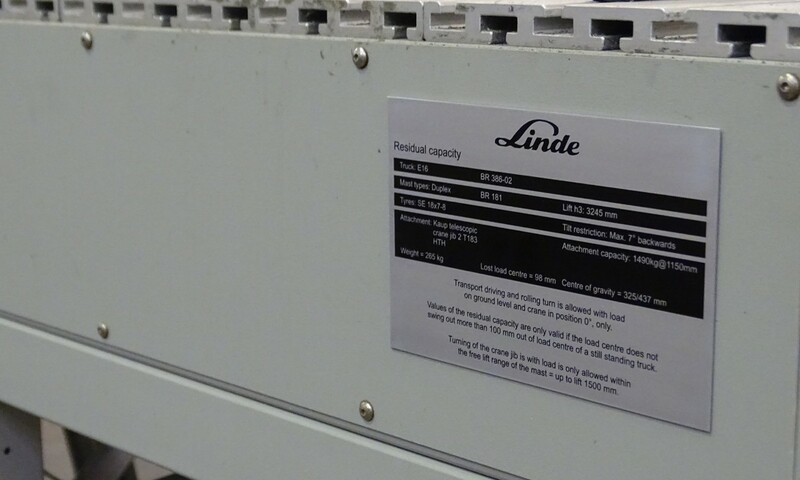 We can also produce Identification Labels to your own individual specification. For bespoke sizes and materials just give us a call on 01275 871720 or complete the contact form below. 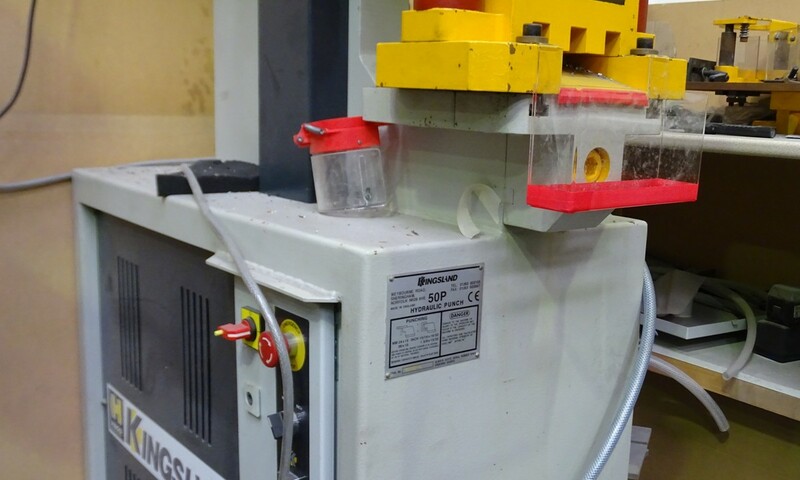 We offer the best prices, a wide selection of materials and a super, speedy service. Self Adhesive vinyl identification labels. 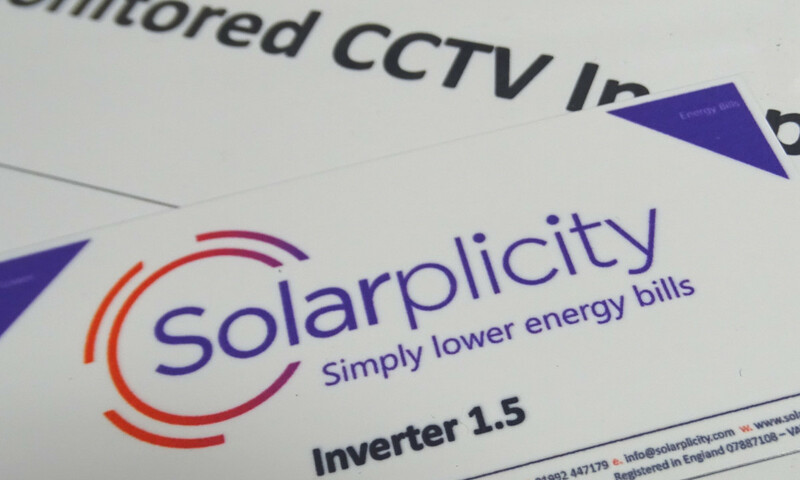 Ideally suited for interior or exterior use our low cost vinyl labels are pre-cut with radius corner option and supplied in sheet format, ideal for adding your company details to any equipment. Brunel Engraving Aluminium Dye Sublimation identification labels are Ideally suited for interior or short term exterior use. These low cost identification plates are perfect for displaying your company details. 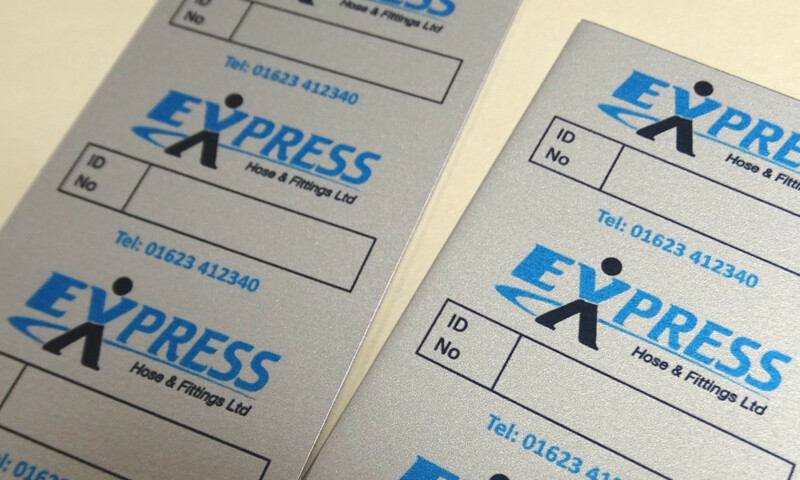 Anodically Printed Anodised Aluminium Identification plates are perfect for adding company details to any equipment. Ideally suited to all conditions particularly harsh environments, long life applications & extreme temperatures. 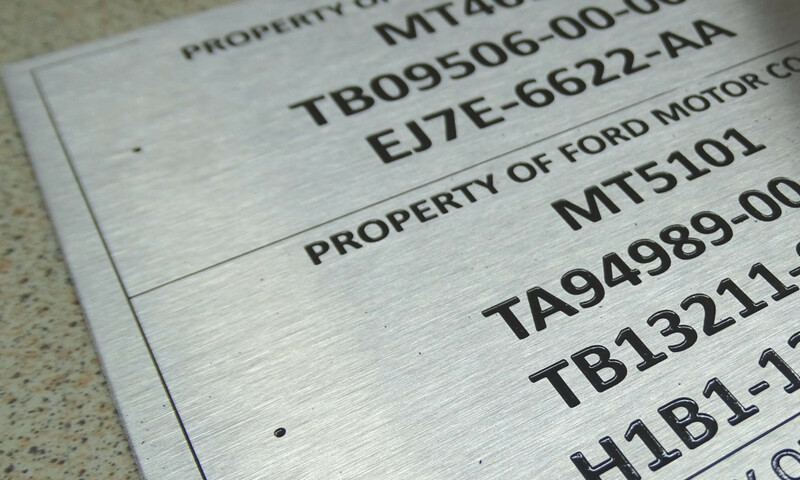 Our Stainless Steel identification labels are supplied with a dull polished (brushed) finish. The 316 marine grade material is suitable for all environments, supplied as a contrast etch or with a colour infill option. Brass Identification Labels, supplied in a high quality CZ120 brass are ideal for adding your company details to any equipment you may supply and install.